Tottenham Hotspur still hold an interest in Torino midfielder Soualiho Meite, according to reports in Italy. Meite, who has scored two goals in 23 Serie A appearances so far this season, was linked with a move to Spurs in January. 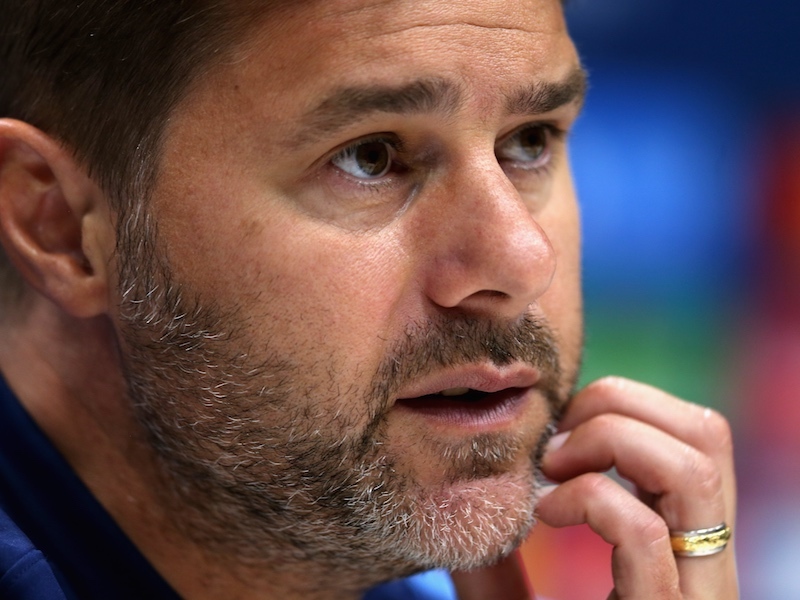 After Mousa Dembele left for China, Tottenham were tipped to bring in a new central midfielder but instead failed to make single signing for the second successive transfer window. But that is likely to change this summer, and Italian outlet Gazzetta dello Sport believes Spurs could swoop for Meite. 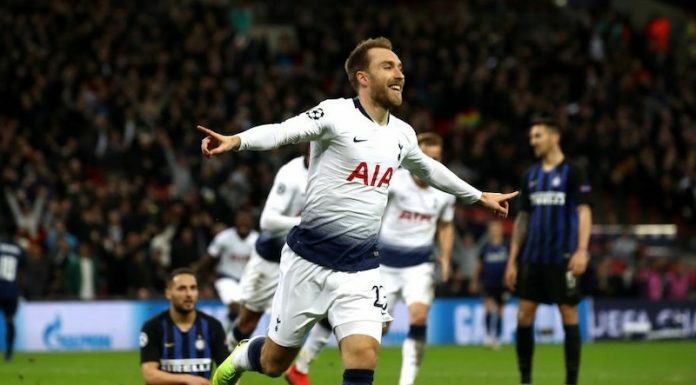 The report – as relayed by Sport Witness – claims both Spurs and West Ham are set to act on their interest in the 25-year-old. It is believed Torino value Meite at between €25 million and €30 million. In today’s market that may not sound like much, but Torino apparently see it as enough to buy two new players to strengthen their squad. Whether Tottenham see Meite as a guaranteed starter or more of a squad player remains to be seen, if they are indeed interested at all.